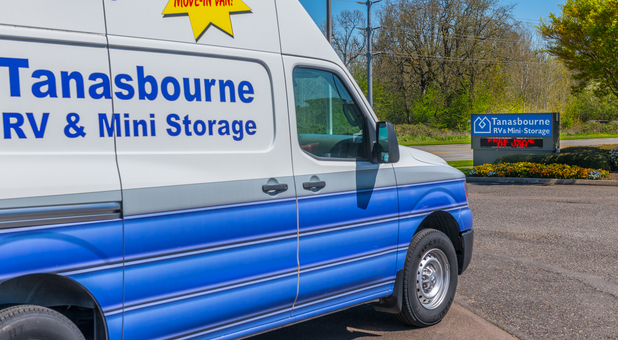 Tanasbourne RV and Mini Storage has been providing exceptional self storage solutions to the businesses and residents of Hillsboro and Beaverton since 1996. We don’t just work in the community; we live here, too! 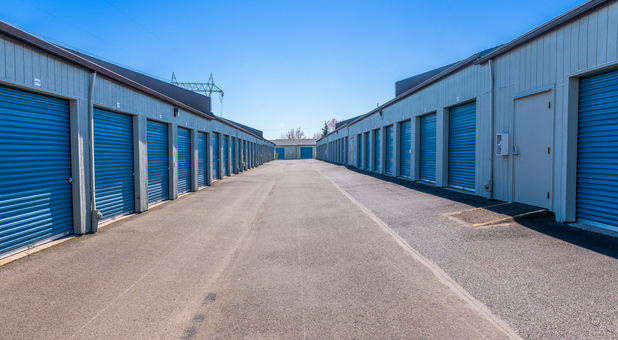 Our facility has always been locally owned and operated, that’s why we are confident that we can best handle all of your storage needs. 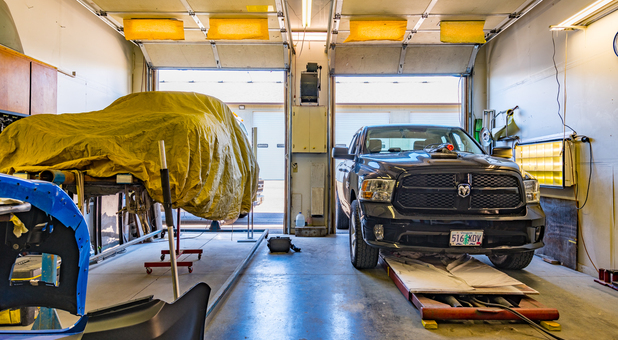 Our excellent customer service, competitive rates, and immaculately clean and secure facilities put us head and shoulders above our competitors. Our expert staff members are on hand to make sure your rental experience with us is as positive and pleasant as possible. 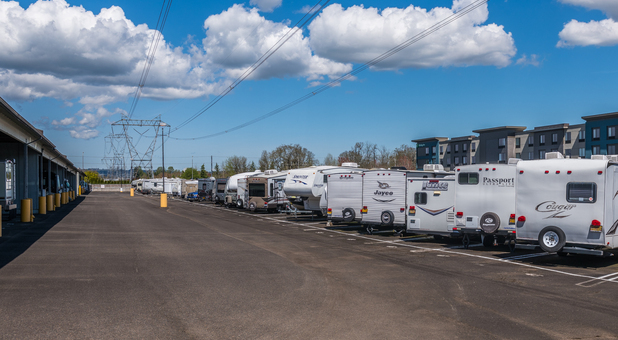 Tanasbourne RV & Mini Storage is well lit and monitored at all times by security cameras and has secure, gated access - you can always be at ease knowing that your belongings are safe with us. 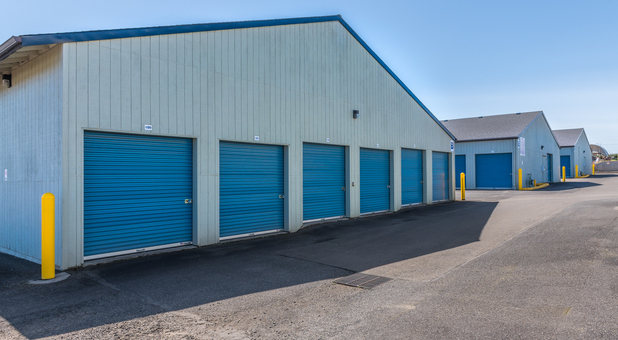 We have a large variety of storage unit sizes to fit any need, as well as uncovered, covered, and completely enclosed vehicle storage spaces. 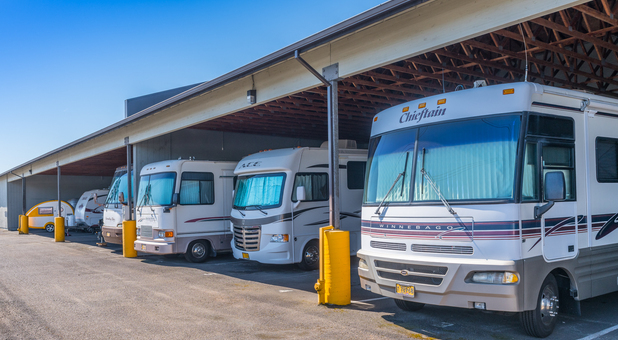 Whether you need a place to store extra items for your home or business or vehicles and gear from boating, fishing, camping, and hiking during the off-season, come to Tanasbourne RV and Mini Storage today to start your next great storage experience! 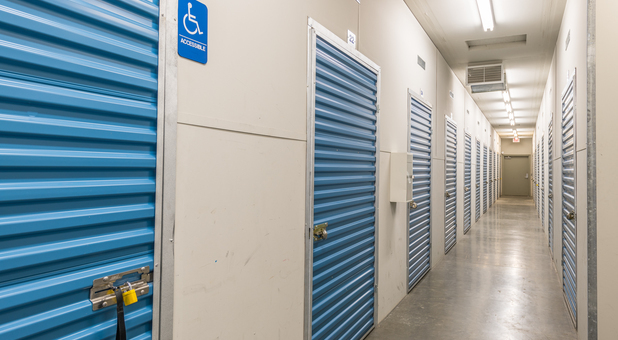 I've had 3 units at Tanasbourne MiniStorage & RV for more than 5 years. 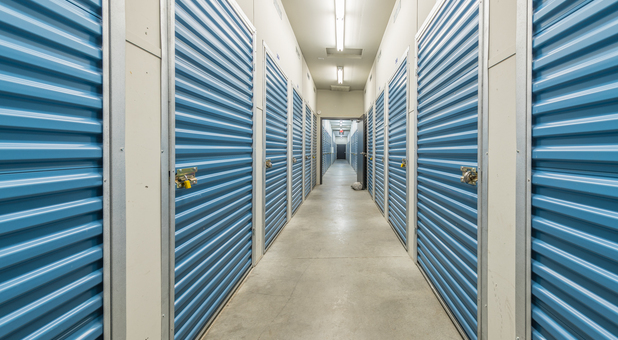 It's extremely well-maintained, clean and secure with numerous cameras. The husband & wife management team live on-site and are over-the-top helpful. Rates go up from time to time (like everybody else) but the lower prices I found elsewhere didn't come with the 5-star reviews like this place does. This place is great and I have recommended it to several others--all of whom are very satisfied. Great Place for your RV Storage. Very clean, well lit and safe. I wish that the rest of the USA had at least 50% of the helpful, kind, reliable and trusting personality as Greg & Connie Conklin. 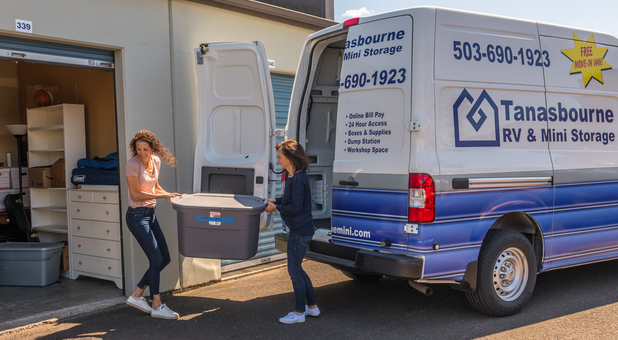 I would recommend renting from Tanasbourne Storage to everyone. thank you so much for the years of service and working with me always!